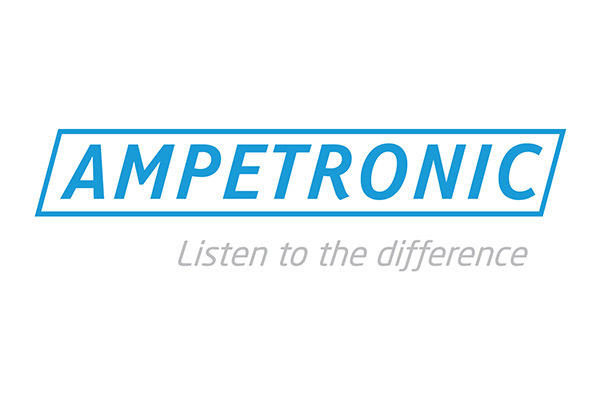 Ampetronic are world leaders in the design and manufacture of audio induction loop systems, also known as hearing loop systems or T loops, an established technology that helps with hearing loss to increase the clarity of amplified sound in any busy environment by working in conjunction with their own hearing aids. Their products are designed and built to the highest standards to provide complete peace of mind and the lowest cost of ownership of any assistive listening technology. All systems come with a 5 year warranty as standard and a comprehensive free advice and post sales support service.